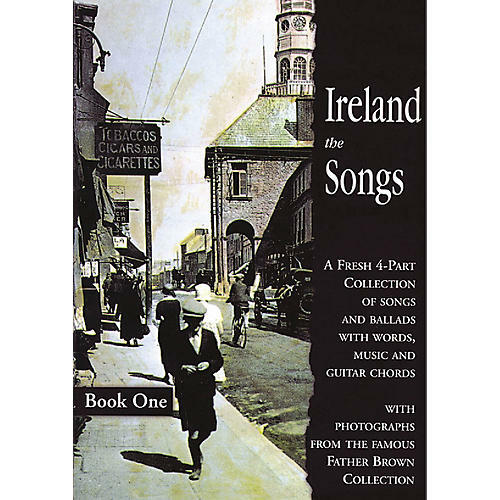 This beautiful series, each including 30 popular songs and ballads, is illustrated with photographs from the famous Father Brown Collection. A great addition to any Irish-lover's repertoire! Includes: Arthur McBride · Avondale · The Band Played Waltzing Matilda · The Black Velvet Band · Blackwater Sider · Cavan Girl · Danny Boy · Easy and Slow · Fiddler's Green · The Galway Races · Monto · She Moved Through the Fair · Ride On · Peggy Gordon · Salonikal · Spancil Hill · Slieve Gallion Braes · Van Diemen's Lands · and many more.